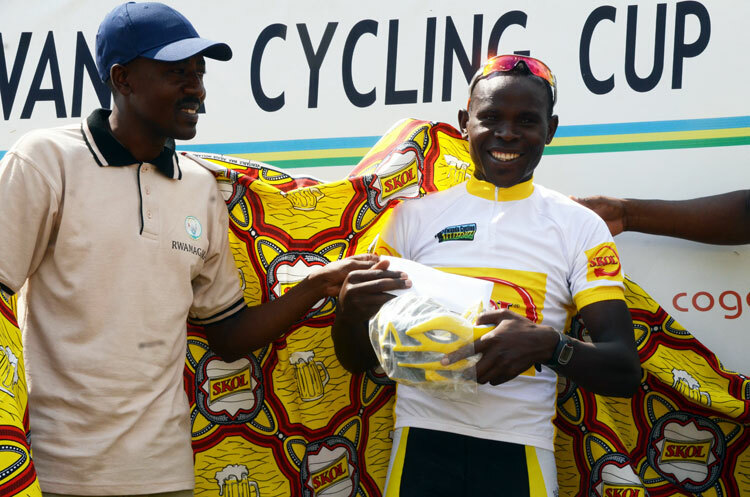 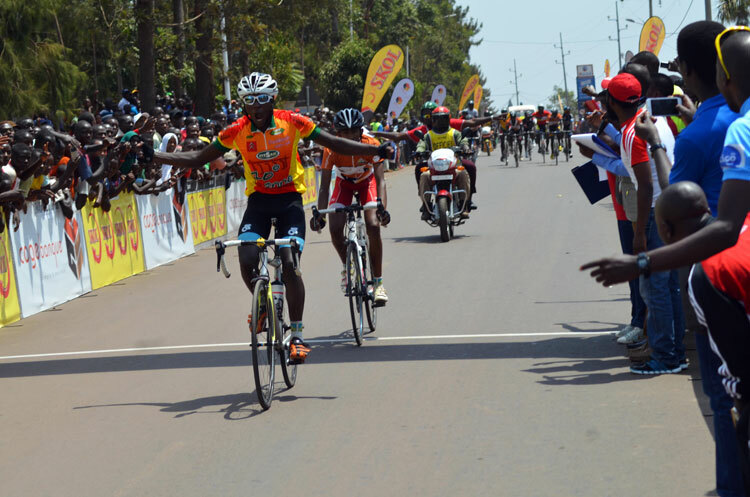 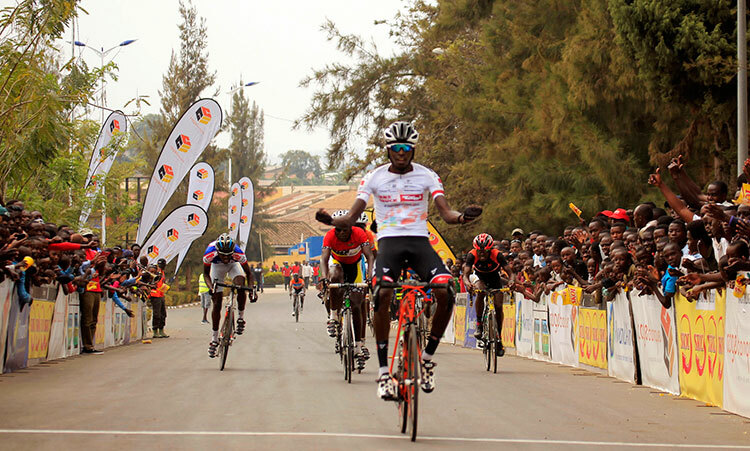 Gasore Hategeka notched his first victory in Rwanda Cycling Cup after he won the Muhazi Challenge on Saturday. 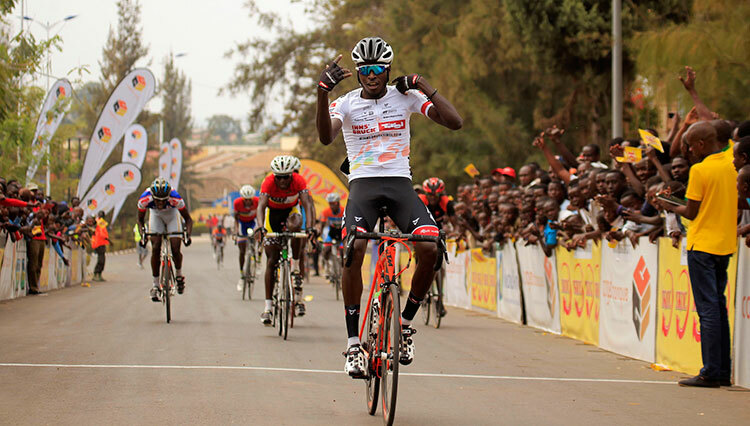 The Benediction Club rider sprinted to win ahead of Joseph Biziyaremye (Cine Elmay) and Jean Claude Uwizeye (Amis Sportifs). 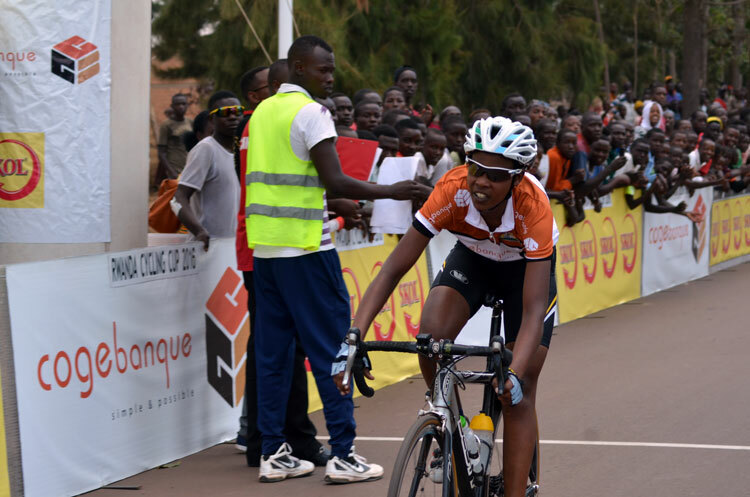 Beatha Ingabire was the fastest woman again finishing ahead of Xaverine Nirere and Magnifique Manizabayo. 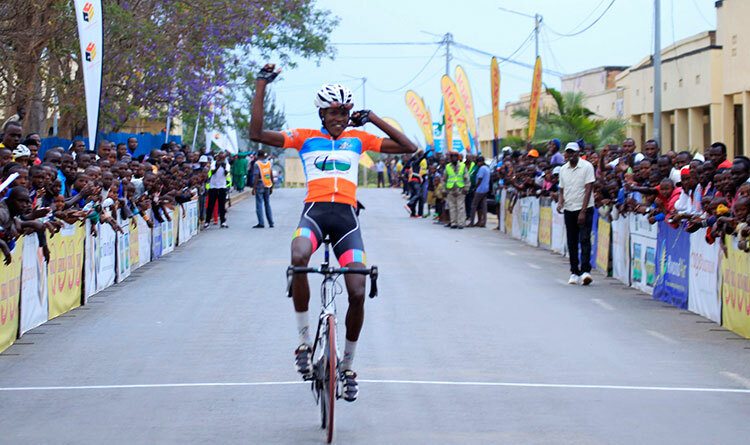 Didier Munyaneza won the junior category. 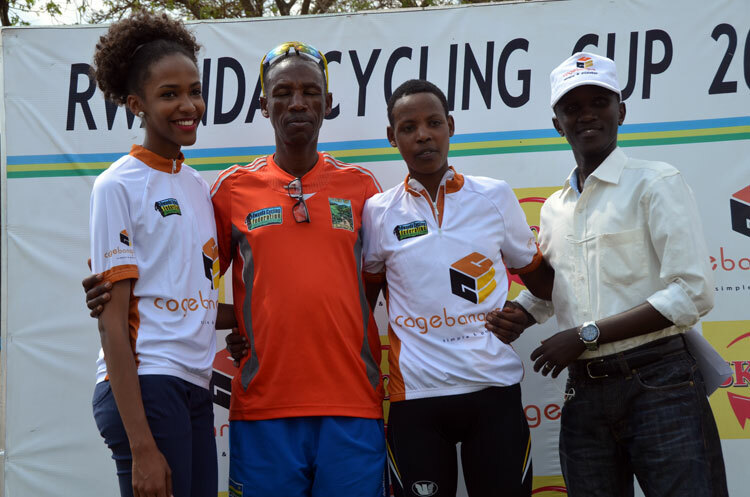 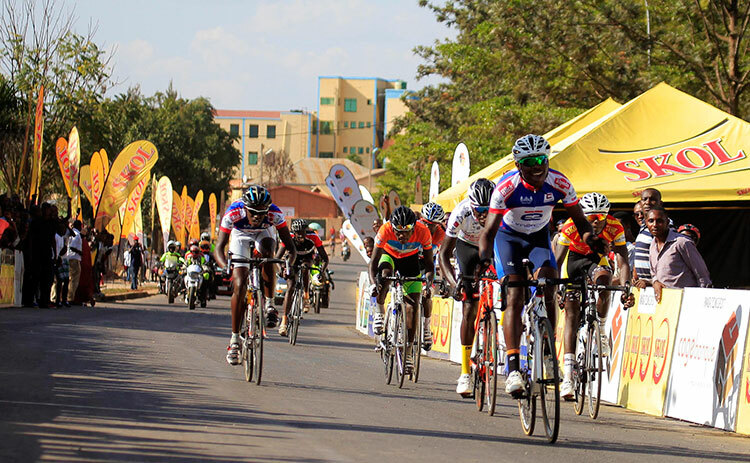 The Rwanda Cycling Cup which is sponsored by Skol and Cogebanque resumes with Central Challenge on September 10.